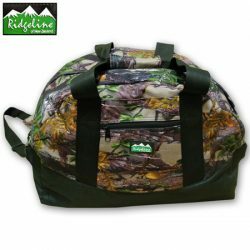 View cart “Ridgeline Coffin Gear Bag, 90L – Buffalo Camo.” has been added to your cart. 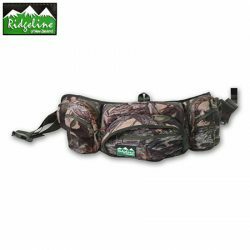 Ridgeline 5 Pocket Bum Bag. 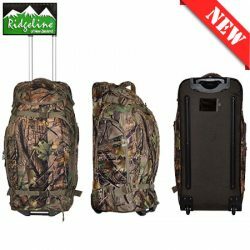 Ridgeline Coffin Gear Bag – Buffalo Camo. 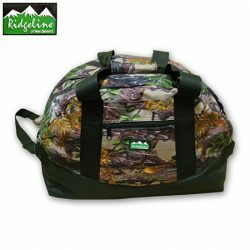 Ridgeline Grunt Wheelie Gear Bag – Nature Green Camo. 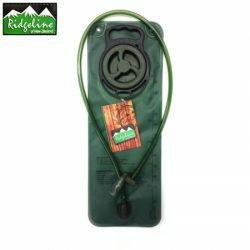 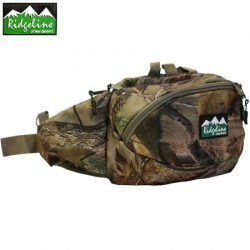 Ridgeline Haul All Bum Bag – Nature Green. 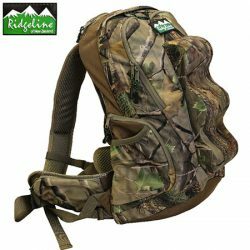 Ridgeline Mule Backpack Nature Camo. 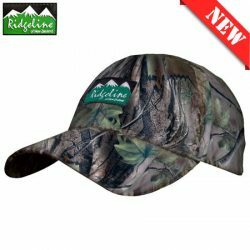 Ridgeline Pro Hunt Tech Cap – Nature Green Camo. 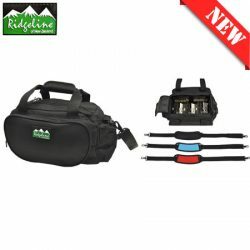 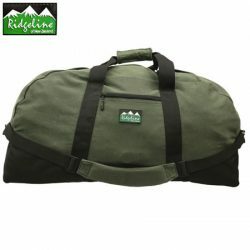 Ridgeline Range Pro Shooting Bag. 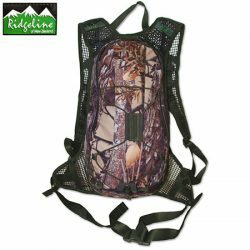 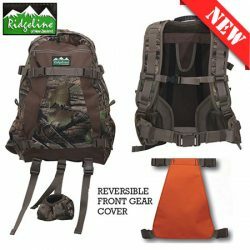 Ridgeline Tru Shot Backpack Camo.